We would like to take this rare opportunity to introduce our company to your good offices for review & consideration. Multi Lines Electrical And Mechanical Trading est. (Hereafter called as “MLELECMECH”) Is group venture of Multiline construction and technical service co. (hereafter called as “MLC”) is a 100% Saudi company dedicated to providing service to our major client SAUDI ELECTRICITY CO, SAUDI ARAMCO MARAFIQ, AND ROYAL COMMISSION, with Safety Civil, Electrical & Mechanical Construct ion works & Communication networks including Fiber Optic works and all Testing Equipments. Multi Lines Electrical and Mechanical Trading est. is a well-established Saudi Trading Company established in 2006. Multi Lines Electrical And Mechanical Trading est. 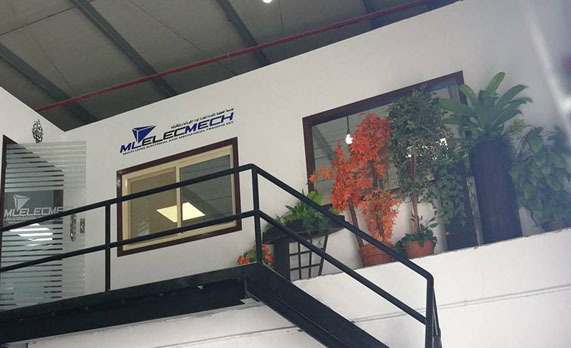 Positioned itself in the core of Saudi Arabian business environment with rapid growth, diversification and development in terms of business expansion by acquiring and entering into exclusive agency agreements as well as distributorship of international companies causing “MLELECMECH” to form various divisions namely. Multi Lines Electrical and Mechanical Trading est. has strong standing in the Saudi Arabian market with active outlets in all major cities and overseas, e.g. Riyadh, Jeddah, Dammam, Al-Khobar, as well as in Bahrain. At present Multi Lines Electrical and Mechanical Trading EST. Exclusively represents some of themajor international companies which are attached for your kind reference and Consideration.